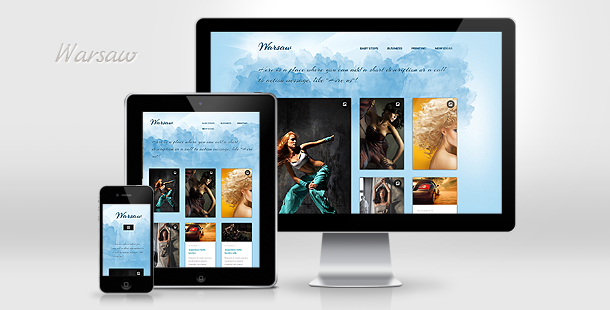 Warsaw fully responsive layout will fit everyone’s needs when it comes to creating a blog. Though this template may suit predominantly personal blogs, the beautiful “Arizonia” Google font used in this theme will add a nice personal touch to any niche. With 2 post formats supported (regular post and image), you can use this template as a photo blog, a baby blog, or a personal diary, or a combination of them. 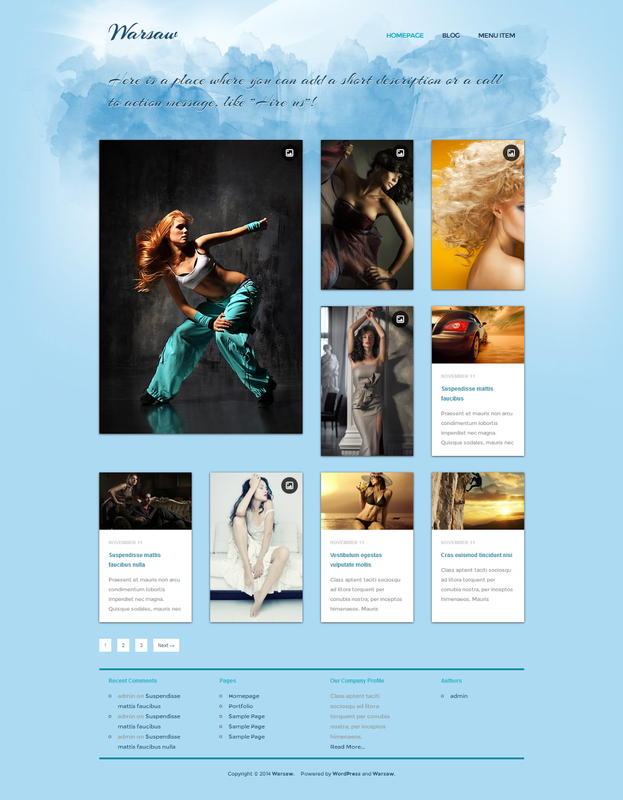 The theme comes with mild transitions throughout the theme, all based on CSS3 effects, supported in all current browsers.